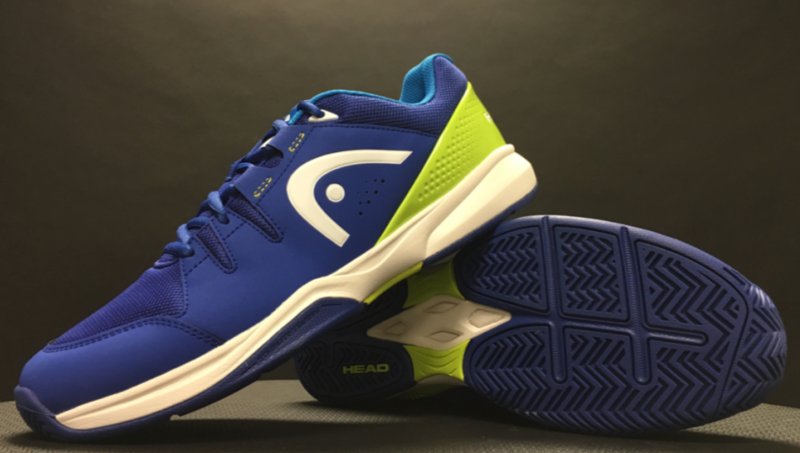 The HEAD Brazer Tennis Shoe is among the lightest shoes in the sport, yet still offers solid stability and comfort. Overall, it represents an excellent value on performance, and makes a great weekend matchday shoe. 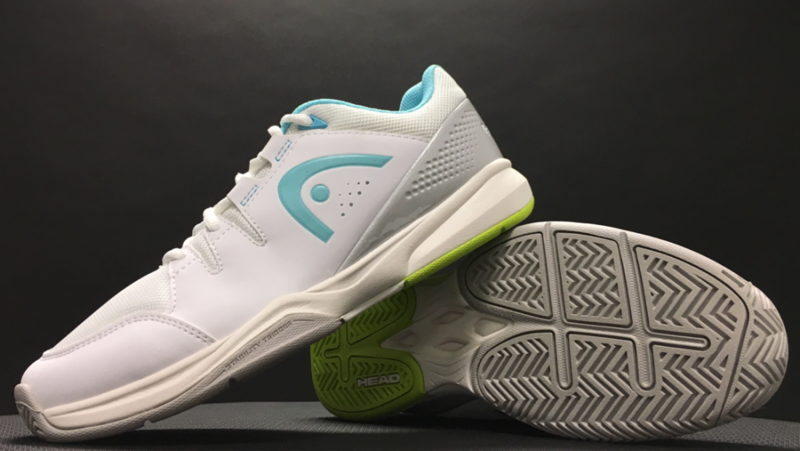 You can find it exclusively here at Tennis Express. When putting on the Brazer for the first time, there seemed to be a little bit of extra space for those with wider feet. Despite this, the shoe laced up nicely thanks to the wrapping lacing system (the “fingers” going up the side). The optional eyelet near the heel allows for a more secure fit, which is nice given the natural roominess of the Brazer. Underneath the foot, the arch sits pretty low, and there is minimal padding in the heel. This makes for a minor heel-to-toe drop, and provides greater connection to the court for dynamic movements. Because of the minimal padding and wider construction, a minor break-in period may be required to find an optimal fit. Similar to the level of padding beneath the heel, the walls of the shoe are relatively thin. The overarching theme of the Brazer seems to be that less is more (my size 10 at right weighed 11.2oz), but that does not mean they are uncomfortable. I would say that HEAD did an excellent job of balancing comfort and explosiveness. As far as breathability is concerned, the mesh upper does a good job of encouraging ventilation. 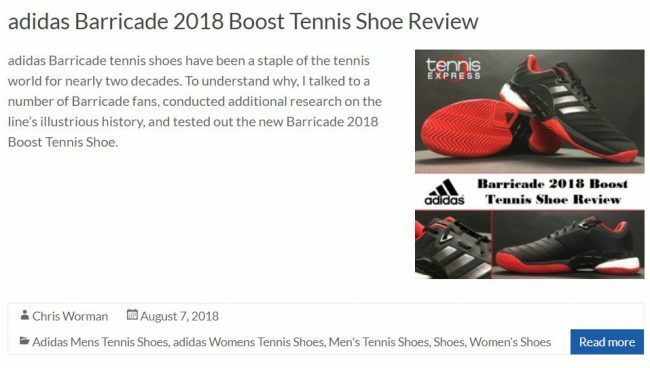 Considering that the Brazer is a mid-tier shoe (in terms of price), players should not expect them to last forever; however, that is not to say they will fall apart quickly. Despite the lightweight nature of these shoes, HEAD managed to fortify them in key areas to provide suitable levels of durability and support. The synthetic leather overlays and large heel counter are responsible for this in the upper. On the bottom, the Brazer utilizes a Hybrasion, non-marking rubber outsole. Hybrasion is not quite as effective as HEAD’s Hybrasion+ material, but it still performs admirably in the durability department. One last feature that impressed me was the shoe’s Stability Trigger technology. 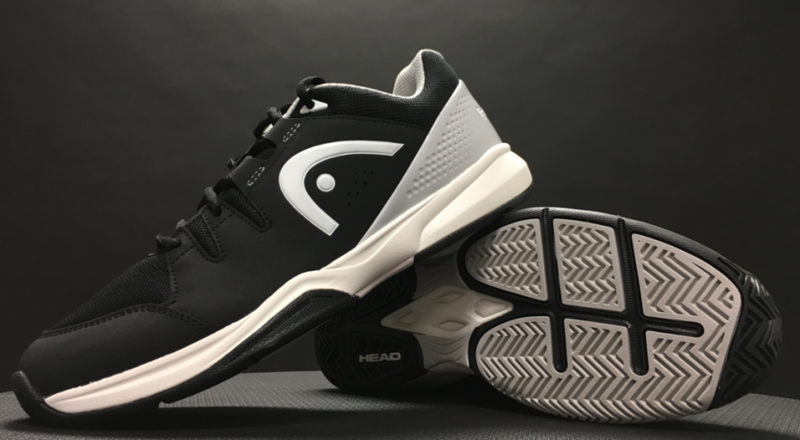 It widens the outsole in the lateral region of the forefoot to prevent roll overs, and makes the Brazer a great option for players who are prone to excessive supination. The HEAD Brazer is light, fast, and relatively inexpensive. 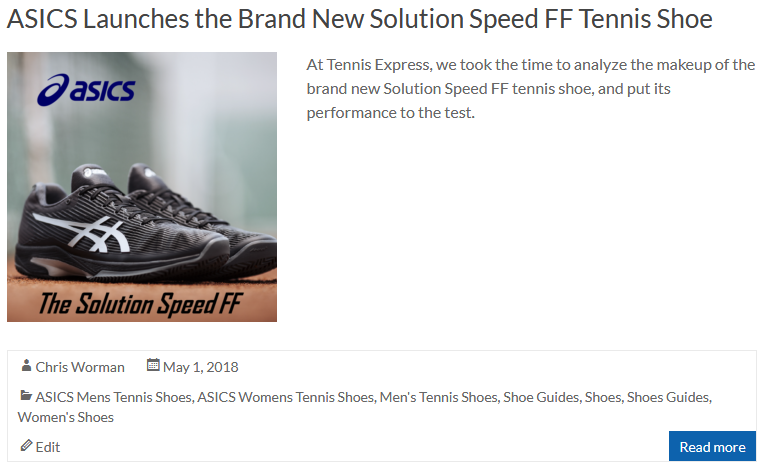 It represents a great option for players who want to take a step up from entry-level shoes, but who do not want to spend top dollar on state-of-the-art tennis shoes. 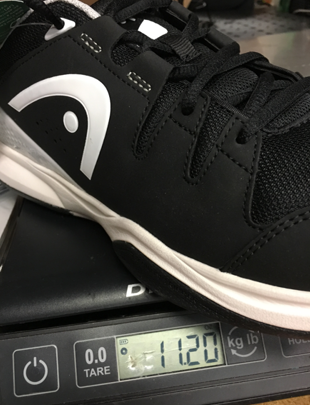 It’s tough to find a lightweight performance shoe that compares to the overall quality of the Brazer for under $100. Background: I primarily participated in soccer and track & field at Homewood-Flossmoor High School. Some of my proudest accomplishments at that time were winning the conference title in soccer, and placing 6th in pole vault for Class AAA at the Illinois Prep Top Times Indoor Championship. In college, I took up weightlifting and nutrition more seriously. I Co-Founded, and was the President for, Redbird Bodybuilding at Illinois State University. We teamed up with exercise science and nutrition majors to help individuals learn about training techniques, program development, and overall health (among other topics). Now, I keep up with my own goals in regard to fitness and nutrition, and assist others who care to listen.